Flare Nut Wrench Set 4 Piece 3/8-7/8" Flare Nut Wrench Set 4 Piece 3/8-7/8"
Double Head Satin Chrome Finish Flare Nut Wrench. Flare Nut Wrench Set 4 Piece 3/8-7/8". Manufactured by: Williams, a JH Williams Company..
Ratchet Flare Nut Wrench 7/16" Ratchet Flare Nut Wrench 7/16"
Ratcheting Black Industrial Flare Nut Wrench. 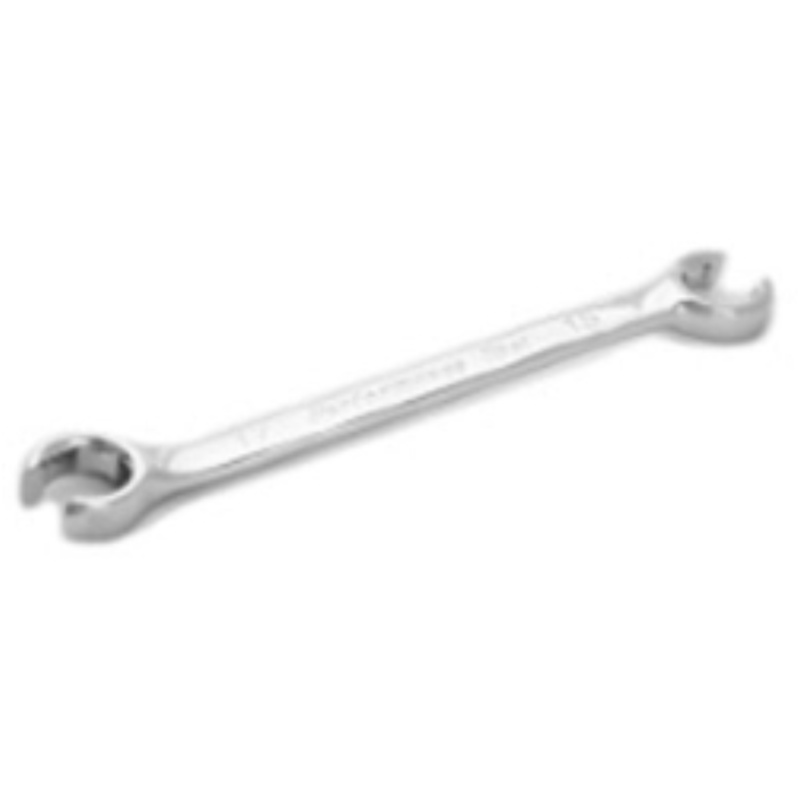 Ratchet Flare Nut Wrench 7/16". Manufactured by: Williams, a JH Williams Company..
Ratchet Flare Nut Wrench 7/8" Ratchet Flare Nut Wrench 7/8"
Ratcheting Black Industrial Flare Nut Wrench. 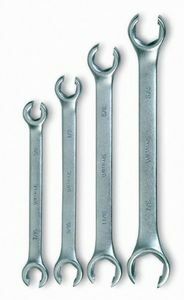 Ratchet Flare Nut Wrench 7/8". Manufactured by: Williams, a JH Williams Company..
Ratchet Flare Nut Wrench 9/16" Ratchet Flare Nut Wrench 9/16"
Ratcheting Black Industrial Flare Nut Wrench. Ratchet Flare Nut Wrench 9/16". Manufactured by: Williams, a JH Williams Company..
Flare Nut Wrench 7/8 X 1-1/8" Flare Nut Wrench 7/8 X 1-1/8"
Double Head Satin Chrome Finish Flare Nut Wrench. Flare Nut Wrench 7/8 X 1-1/8". Manufactured by: Williams, a JH Williams Company..
Ratchet Flare Nut Wrench 1" Ratchet Flare Nut Wrench 1"
Ratcheting Black Industrial Flare Nut Wrench. 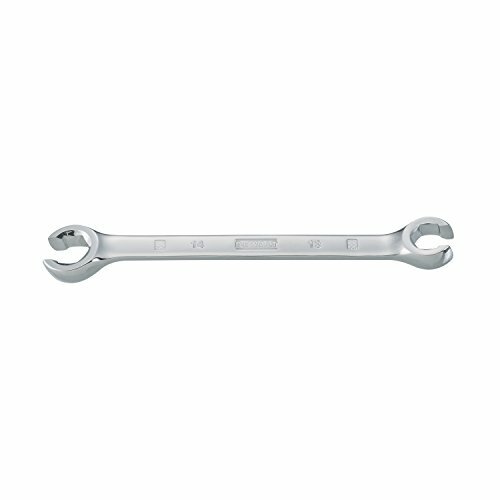 Ratchet Flare Nut Wrench 1". Manufactured by: Williams, a JH Williams Company.. Double Head Satin Chrome Finish Flare Nut Wrench. Flare Nut Wrench Set 5 Piece. 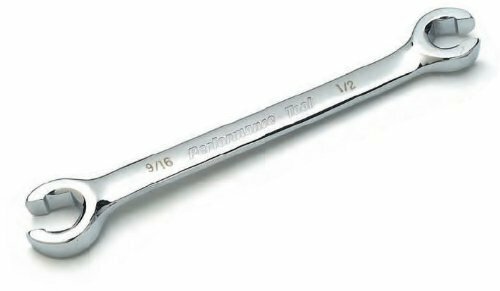 Manufactured by: Williams, a JH Williams Company..
Flare Nut Wrench 3/4 X 1" Flare Nut Wrench 3/4 X 1"
Double Head Satin Chrome Finish Flare Nut Wrench. Flare Nut Wrench 3/4 X 1". 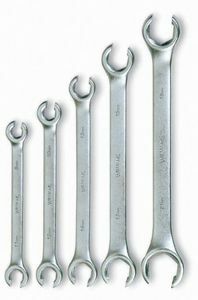 Manufactured by: Williams, a JH Williams Company..
Ratchet Flare Nut Wrench 15/16" Ratchet Flare Nut Wrench 15/16"
Ratcheting Black Industrial Flare Nut Wrench. 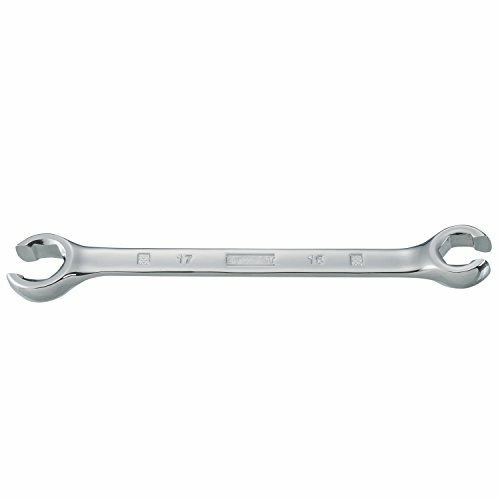 Ratchet Flare Nut Wrench 15/16". Manufactured by: Williams, a JH Williams Company.. These Crowfoot Wrenches from Rubicon Express make working in confined areas much easier than with traditional box end wrenches. Perfect for installing or adjusting tie-rod ends, track bars and control arms. 6 Point Flare Nut "Y", 7/8" 6 Point Flare Nut "Y", 7/8"
Flare Nut Heads for Pre-Set Torque Wrench. 6 Point Flare Nut "Y", 7/8". Manufactured by: Williams, a JH Williams Company..
6 Point Flare Nut "Y", 15/16" 6 Point Flare Nut "Y", 15/16"
Flare Nut Heads for Pre-Set Torque Wrench. 6 Point Flare Nut "Y", 15/16". Manufactured by: Williams, a JH Williams Company..
6 Point Flare Nut "Y", 1" 6 Point Flare Nut "Y", 1"
Flare Nut Heads for Pre-Set Torque Wrench. 6 Point Flare Nut "Y", 1". Manufactured by: Williams, a JH Williams Company..
6 Point Flare Nut "Y", 1-1/8" 6 Point Flare Nut "Y", 1-1/8"
Flare Nut Heads for Pre-Set Torque Wrench. 6 Point Flare Nut "Y", 1-1/8". Manufactured by: Williams, a JH Williams Company..